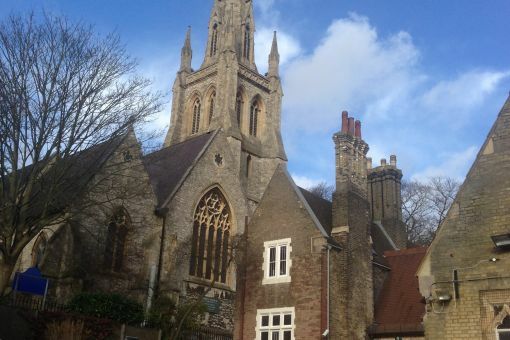 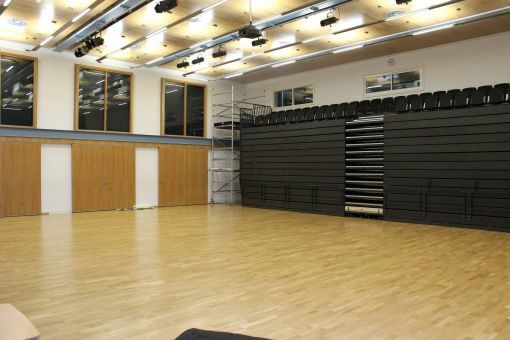 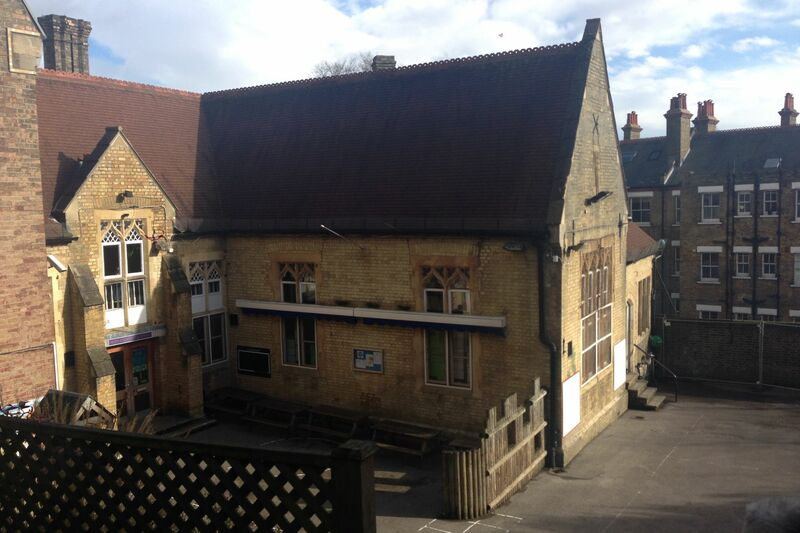 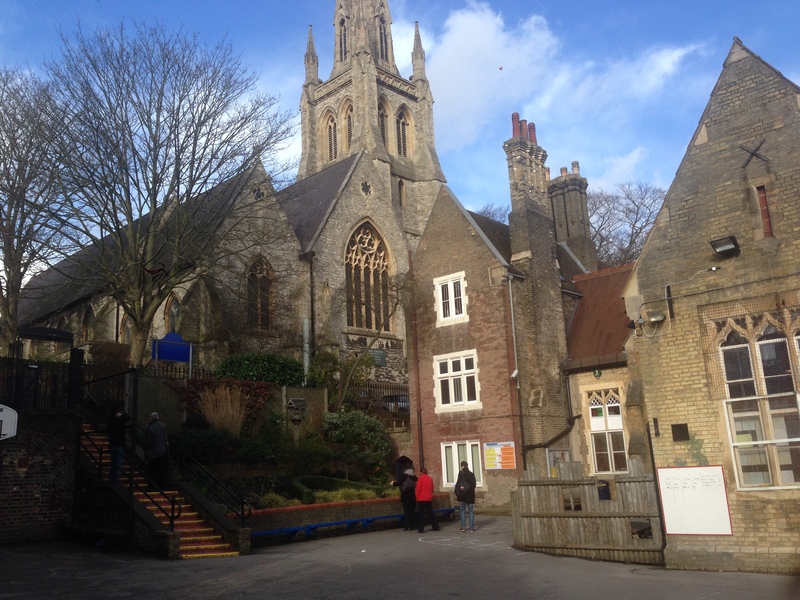 The Christ church School project in Hampstead in north London involved the refurbishment of a Grade 2 listed school which included the construction of a new mezzanine floor structure. 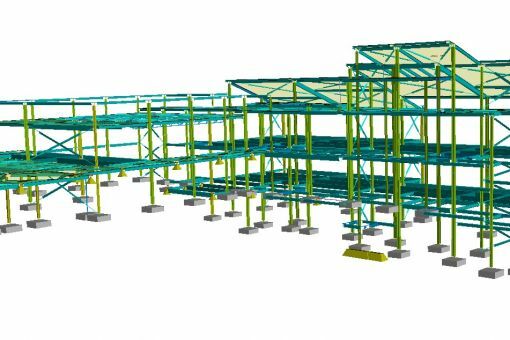 Adjustments to existing roof trusses were made as well as the replacement of several key structural walls with new steel frame structures. 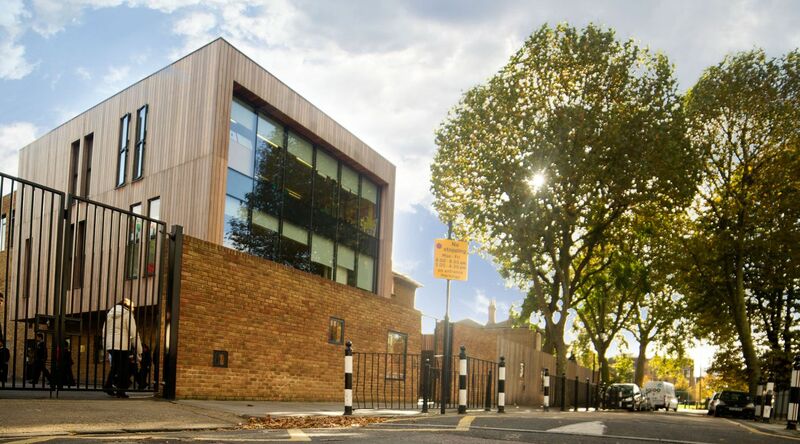 Delivery of a new three storey steel frame and composite metal deck extension to this existing secondary school in north London to create a new primary and early years facility. 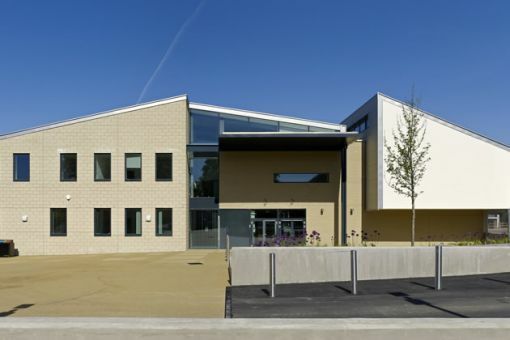 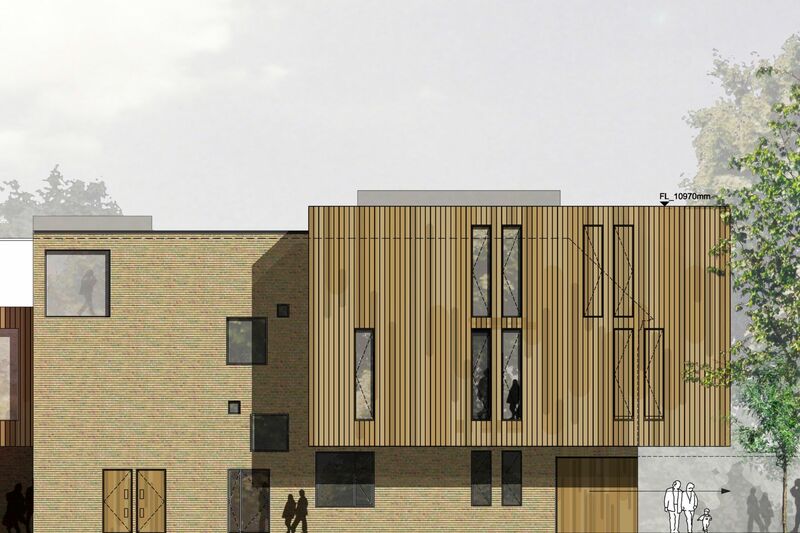 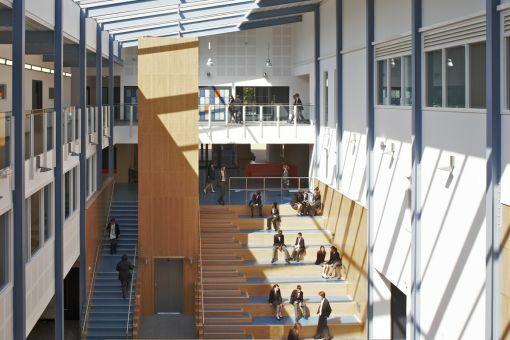 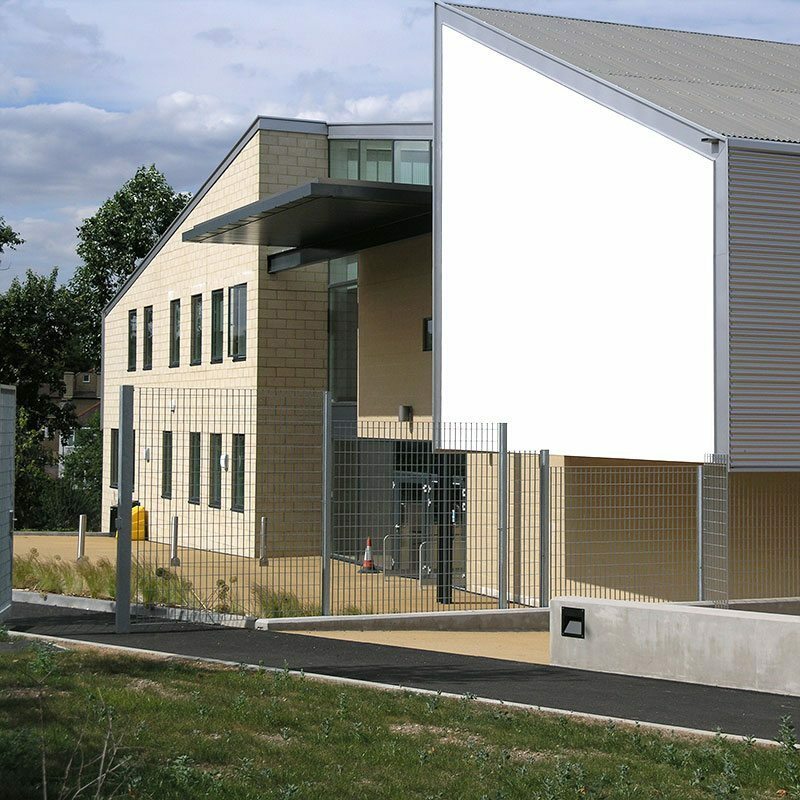 Careful detailing and foundation coordination was required owing to the sloping site and close proximity of the existing school building, boundary conditions, existing telecommunications mast and services. 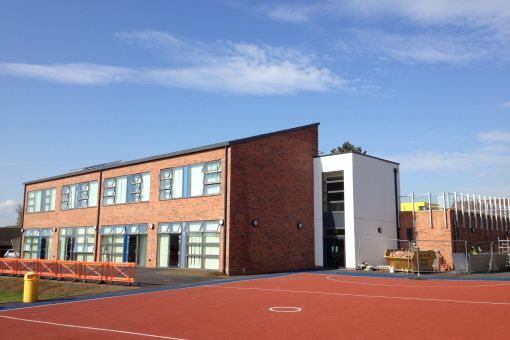 This project saw the construction of a new steel and composite deck teaching block for St Mary’s Primary School in Northamptonshire. 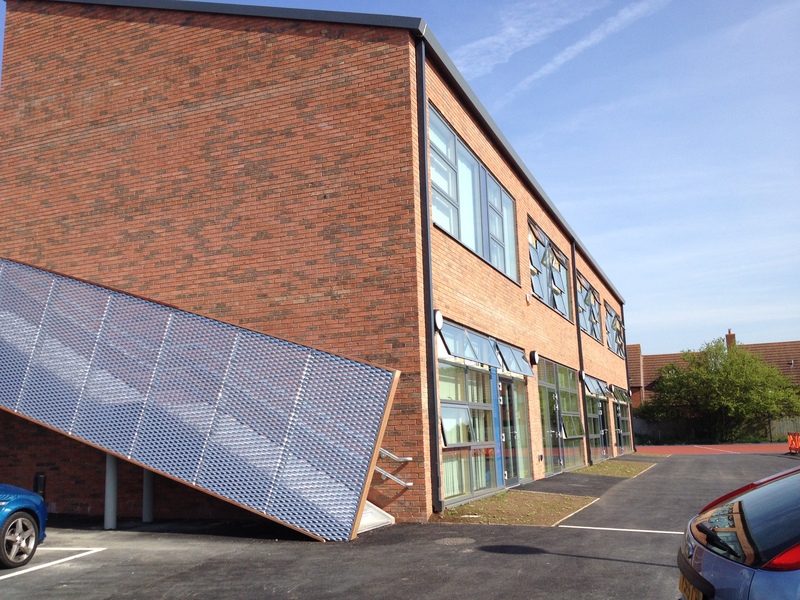 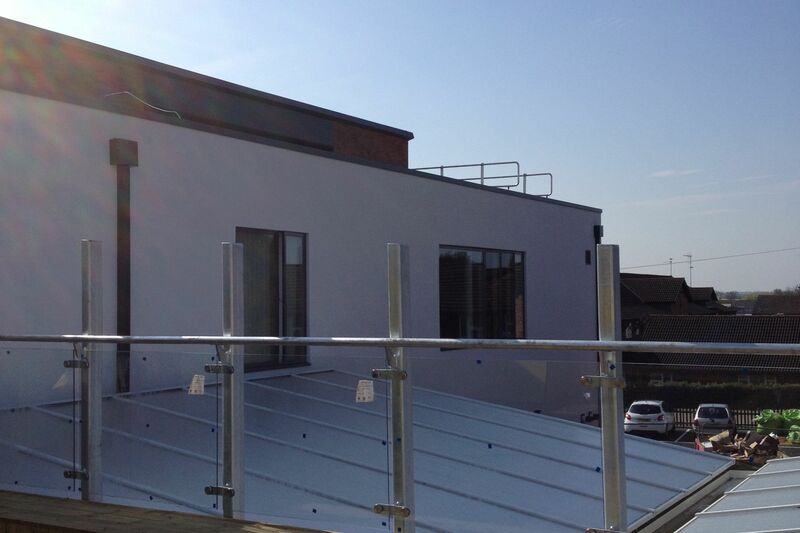 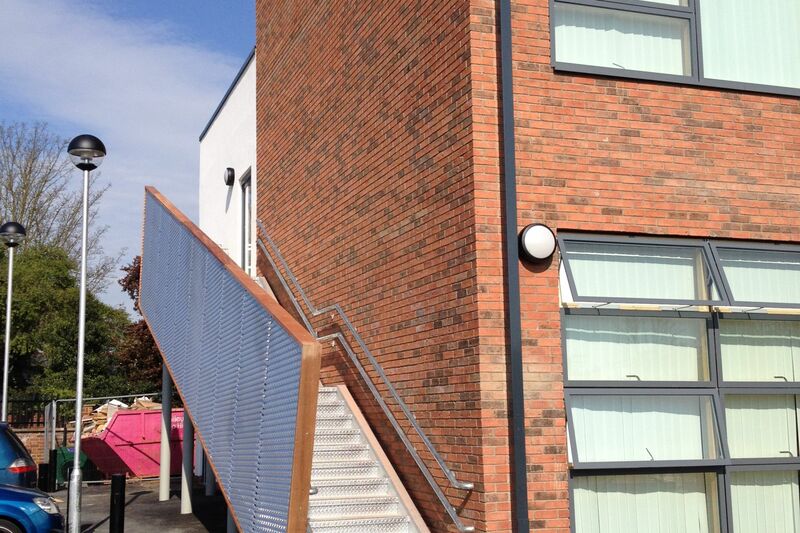 The design allowed for offsite fabrication to ease construction which was carried out during term time. 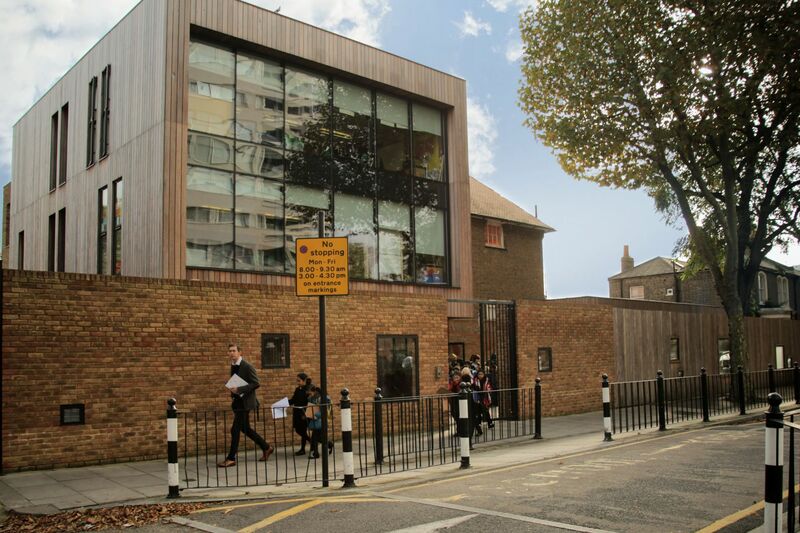 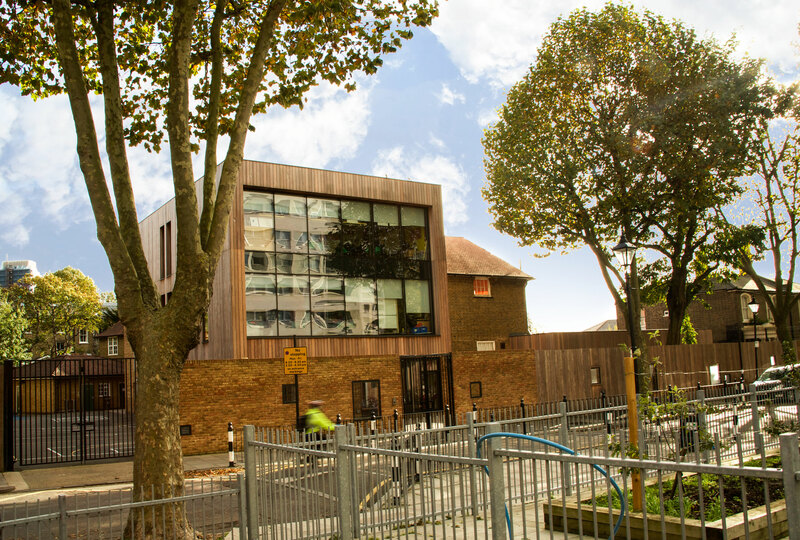 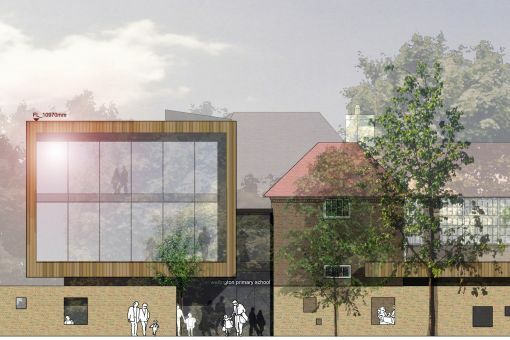 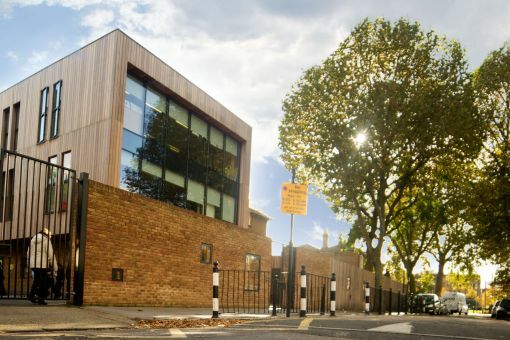 Iesis Special Structures provided Civil & Structural Design services for this three storey extension and new nursery block to this Victorian primary school building as a part of the Primary Capital Programme for London Borough of Tower Hamlets.